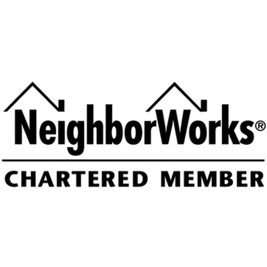 Through the Neighborhood Revitalization Program (NR), Pensacola Habitat for Humanity will serve more families by responding to community needs with an expanded array of products, services and partnerships, enhancing the quality of life for all. Individuals can register through our volunteer portal. Groups should contact our Volunteer Coordinator at volunteer@pensacolahabitat.org or call 850-434-5456.